Searching for a lawyer can be tough, considering any situation that calls for a lawyer is usually stressful. On top of this, hiring a lawyer can be costly, time consuming and somewhat confusing. On the bright side, the right lawyer will often be the kind of person who alleviates all of these pressures and makes your life easier. Here are some easy ways to scope out the best of the best. Start in the right place. If you’re dealing with an injury claim or lawsuit over an injury, you probably don’t want to hire a divorce attorney. While that may seem simple, it’s a good start to narrowing down your search list. Calling the lawyer on the nearest billboard or the number from that catchy radio ad about a lawyer referral service isn’t always your best bet. 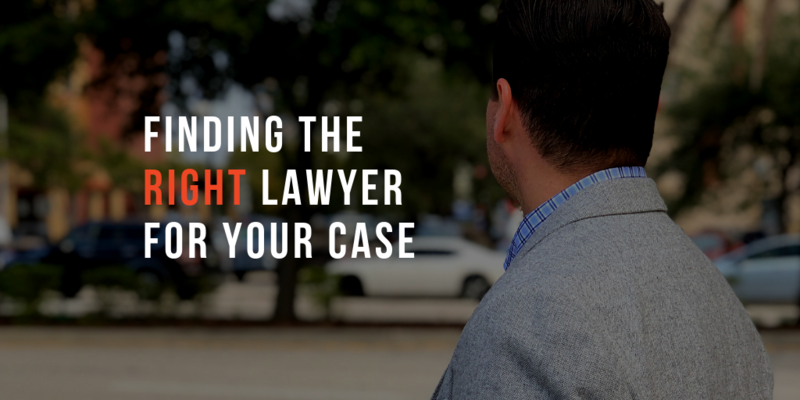 It’s important to determine the problem at hand, do some research to find the right type of lawyer for you, and then begin looking for the best one. Screening for the best qualities in a lawyer requires some work. Conduct a thorough background check. Assess their skills during a free consultation. Don’t be scared to ask a lot of questions. How many years has he or she been in practice? What is the track record of success? Does he or she carry legal malpractice insurance? Experience is key when you’re looking for someone to win your case. They should be able to answer all your questions with ease. Tour the office as well to get a better idea of what this lawyer is all about. Look for someone you’re comfortable with. This quality is pretty much non-negotiable. The person helping you with a serious problem is absolutely someone who should make you feel content. A lawyer that makes you worry only adds more weight on your shoulders. Get all the details on pricing and fees. Ideally, you’ll win your case and all the money you’re entitled to. But when picking a lawyer, be sure to get all the specifics on the firm’s legal fee structure. It should be clear-cut and appropriate. Do they bill hourly or is it a contingency fee? Will there be additional fees? Nothing is worse than working with a lawyer who doesn’t reply to your emails or regularly inform you of developments in your case. Look for someone who picks up the phone when you call, texts you back, replies within a reasonable amount of time to your emails and gives you straightforward answers to your questions. If you’re looking for a personal injury lawyer in the Tampa Bay area, Cappy Law delivers all of these qualities and more. Call (833) CAPPY LAW any time, any day if you expect only the best.